Ireland is a little bit different from the rest of the English speaking world. Maybe it’s because we’re an island, maybe it’s something to do with the weather, or maybe it’s our complicated history. Maybe it’s a little bit of all of those things. Whatever the reason, we like to do things our own way. So it’s no surprise that the way we speak the English language is very different from the way our cousins in the UK or the USA do. 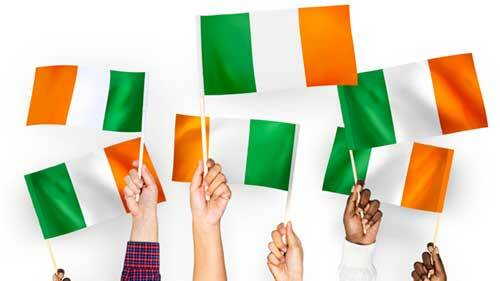 I’m sure you’re wondering ‘why would I want to learn English the Irish way?’ Good question! Aside from the our rich culture – we have four nobel prize winning authors! -, Ireland is great place for business. In fact, more high-profile tech-companies are coming to Ireland every year. I’m guessing you’ve heard of Facebook, Twitter, Apple, Dell, Airbnb and Slack, right? Well every single one of those companies has major offices in Ireland. So knowing a few Irish phrases will help you sound more natural if you need to speak English with Irish friends and colleagues, or if you want to come and work in Dublin! That said, we don’t use the all usual Irish slang in business meetings. 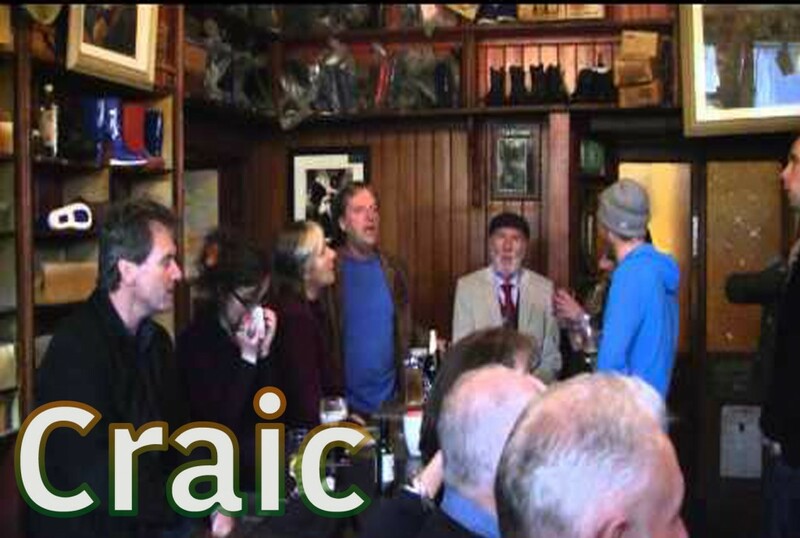 But you might not find it so easy to understand a group of Irish people in a Dublin bar! Not until now, at least! 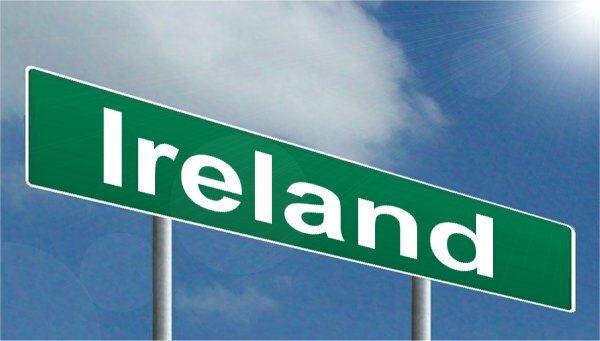 In this post, you’ll learn 17 of the best words and phrases that are unique to Ireland, so you have something up your sleeve the next time you speak with an Irish person! Used to describe somebody who’s misbehaving or acting like a fool, ‘acting the maggot’ is a very common Irish expression for describing both adults and children. This is one of our favourite phrases in Ireland and one of the most confusing for non-Irish people! Banjaxed is an adjective that means ‘broken’ or ‘no longer of any use’. Standard English: ‘I need to get a new phone. My old one is broken’. None of us actually knows who Larry is or why he’s so happy but we love this phrase all the same! As you might have guessed, it’s used to express extreme satisfaction at something. You can also say ‘I’m over the moon’. This one is probably the most infamous Irish-English word of all. It has two main usages. The first is in sentences like ‘The party last night was right craic!’ (‘the party last night was great fun’) and ‘The craic was ninety’ (‘it was a lot of fun’). 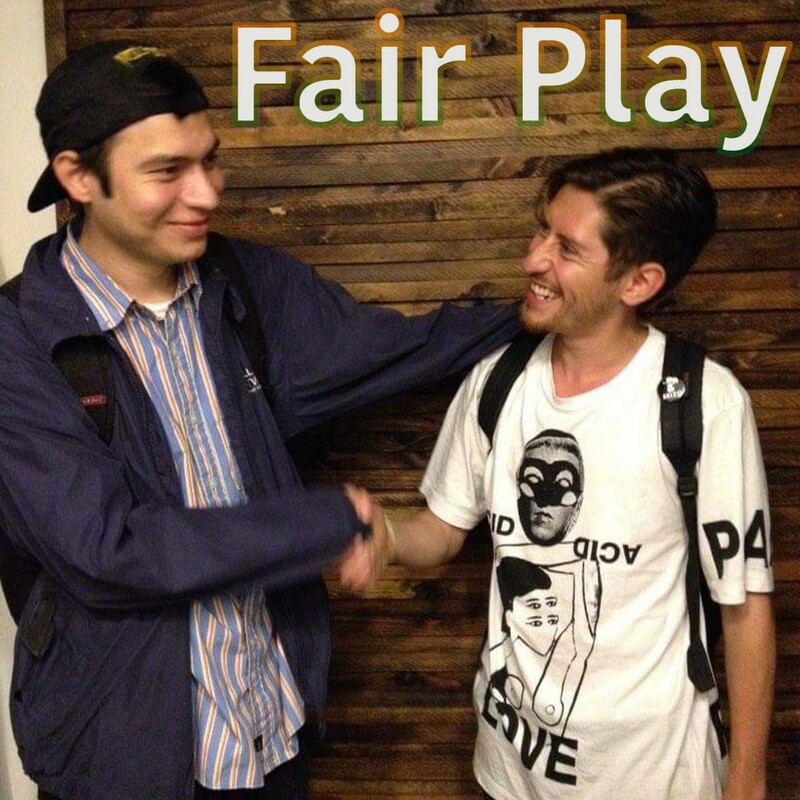 Fair play is used to congratulate someone or express a job well done. It’s the equivalent of saying ‘good job’ or ‘well done’ in other countries. ‘Some’ is a word used in English all over the world, but in Ireland we use it a little bit differently. It’s used as an intensifier to strengthen the meaning or significance of something. Standard English: ‘That was a great score’; ‘He’s a great guy’. Yoke is probably the quintessential Irish word, and perhaps the most difficult for foreigners to grasp. Yoke more or less means ‘thing’ but it’s use and meaning can very ambiguous. It can basically be used to replace any noun in an Irish sentence. Standard English: ‘I was reading about something in the newspaper yesterday.’ or ‘Pass me the [salt/pepper/milk/phone/any other noun], please’. Americans say soda. In Ireland we say ‘mineral’ or ‘fizzy drink’. If you ever visit an Irish bar, you’re sure to hear this word a lot! 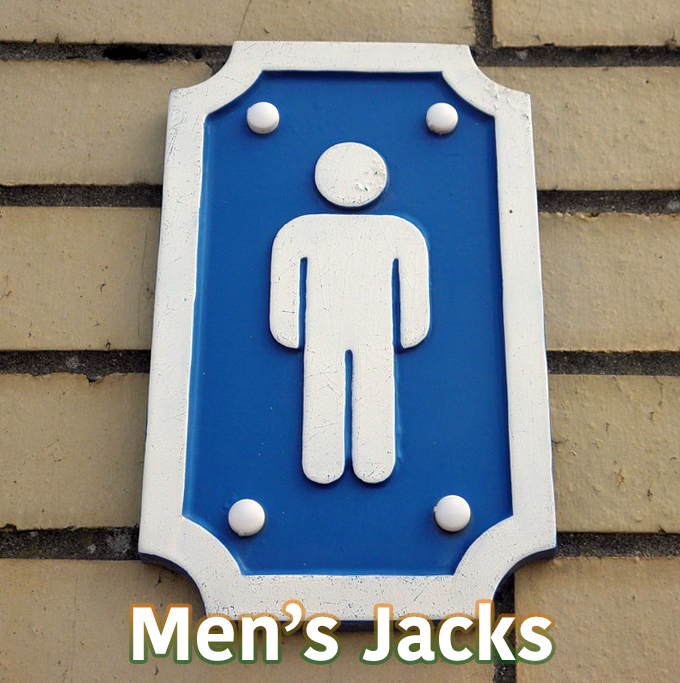 Jacks is Irish slang for toilet and it’s used all the time in informal conversation or amongst friends. This is another word that’s used in all variations of English but has a special meaning in Ireland. It can be used as an adjective to show that something or someone is very funny. In Ireland, we’re noted for being very sarcastic people. So, it’s no surprise that when we want to say ‘No’, we often sarcastically say ‘I will, yeah.’ ‘I will in me eye’ is another variation of this and it’s basically a sarcastic way to say ‘No way!’. In Ireland: ‘Will you clean the house this weekend?’ ‘I will in me eye’. 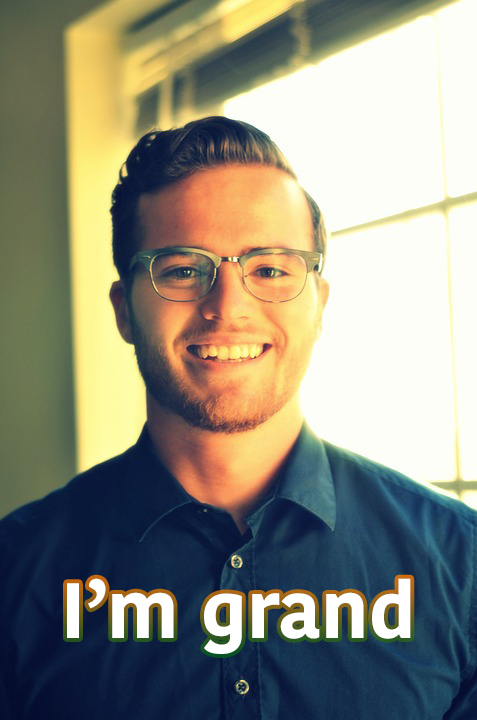 In the United States ‘grand’ means something big and luxurious. In England, it’s slang for ‘one thousand’. In Ireland, it just means ‘everything’s fine’. It’s probably one of the most commonly used words in Ireland and one of the most commonly misunderstood too. In Ireland: ‘How are you doing?’ ‘I’m grand’. It can also be used to express acknowledgement or agreement, just like the word ‘ok’. In Ireland: ‘The bank closes at 4’. ‘Grand, I’ll go before that then’. Standard English: ‘The bank closes at 4′. ‘Ok, I’ll go before that then’. Used to express a long period of time (normally a decade or two). In some parts of the country the word ‘donkey’ even gets pronounced with a ‘u’ instead of an ‘o’ – so that it sounds like ‘dunkey’s year’s’. Another quintessential Irish word, quare is most popular in the south-east, especially in County Wexford. It’s an Irish pronunciation of the English word ‘queer’ and means strange or unusual. In Ireland: ‘It’s a quare day. One minute it’s raining and the next, the sun is shining’. Standard English: ‘It’s a strange day. One minute it’s raining and the next, the sun is shining’. Quare is also used as an intensifier in some parts of Ireland. In Ireland: ‘The new series of Game of Thrones is quare good’. Standard English: ‘The new series of Game of Thrones is really good’. 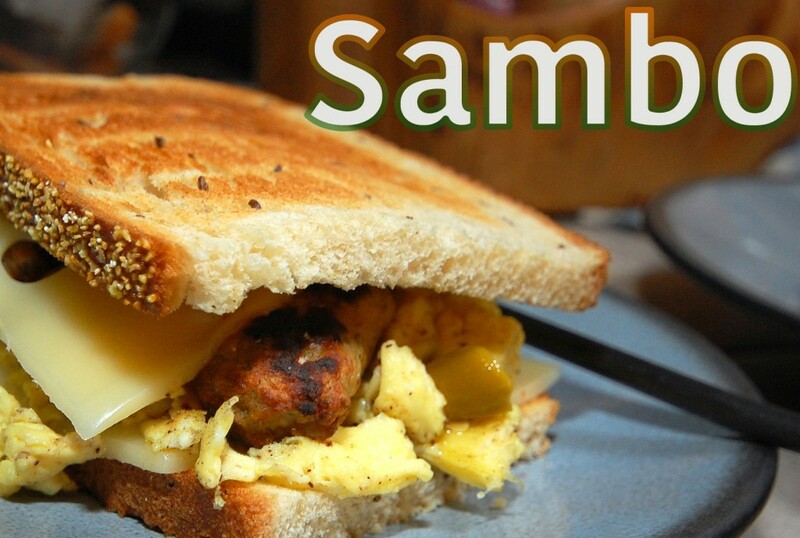 Most English speaking countries have their own slang words for ‘sandwich’ and in Ireland we say ‘sambo’. The idea of putting an ‘o’ at the end of slang words is very popular in Dublin and is often used with names too. So ‘John’ becomes ‘Johno’, ‘Ryan’ becomes ‘Ryano’ and James can become ‘Jimbo’. In Ireland: ‘I had a good oul’ ham and cheese sambo for lunch today’. Standard English: ‘I had a lovely ham and cheese sandwich for lunch today’. The word ‘police’ is only used in Ireland to talk about the police in other countries. Our own local police are called the Garda Síochána – an Irish word that means ‘guardians of the peace’ – but colloquially we just call them ‘the guards’. In Ireland: ‘I saw the guards arrest someone in town yesterday’. Standard English: ‘I saw the police/the cops arrest somebody yesterday’. Now that you’ve reached the end of this post, you’re probably knackered! That’s right, knackered means really, really tired. It can also be used in a similar way to banjaxed to say that something doesn’t work anymore. In Ireland: ‘I’m going to hit the hay early tonight because I’m knackered’. So, there you have it! These are just a few examples of how the way we speak English in Ireland is unique to the rest of the world. What are your favourites? If you’re learning English, why not leave a comment below and try using some of these words and phrases in a sentence! 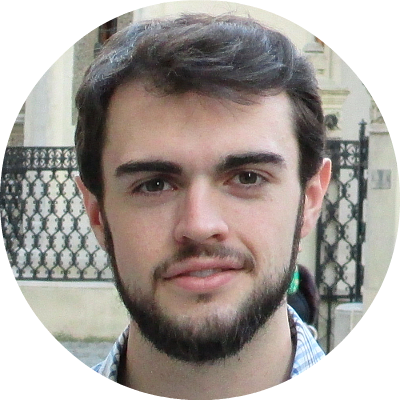 James is a language lover and travel fanatic. He coaches business professionals to learn languages in the fastest and most efficient way possible for use in high-stakes international business environments. You can read more of his work at www.linguamaterna.com.